Mr. Danielbhai Christian, 84, died due to rail accident, Monday, July 30, 2018 in Simi Valley, California. 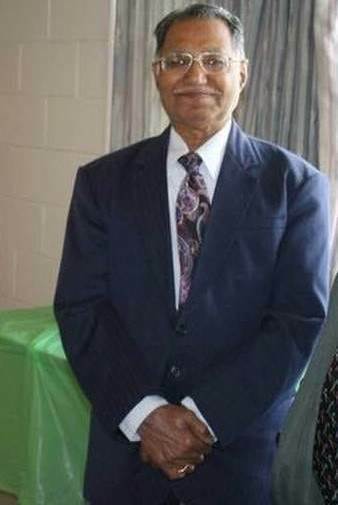 Please pray for his wife Kumudben Christian, son Renny, daughter Neela(Stella), his brother Jolifbhai Christian, Anaheim, and the Christian and Zinto families and many others affected by his sudden death. He is a father-in-law of a former cricketer of Gujarat Ranji Team, Mr. Joy Zinto. 2394 Erringer Road, Simi Valley, CA 93063. Information: from Rev. Shantilal Gohil, through Mr. Joyel Merchant & Mr. Stevenson Borsada.